Social media is the lovechild of the internet, but what should it be defined as? It could be seen that social media is something that is purely another form of media somewhere where views and expressions should be posted and listened to, a way of consuming our information, this however can lead to inaccuracies, views or opinions being held as truth to anyone that sees it. 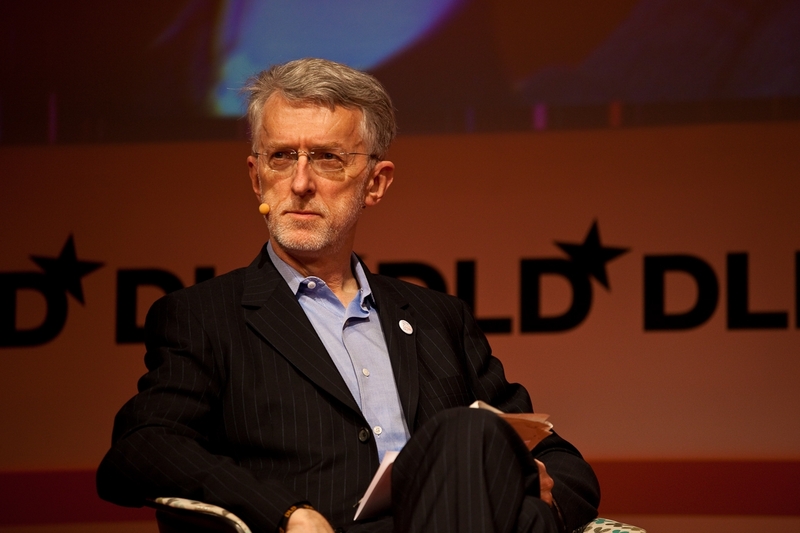 Other social media experts such as Jeff Jarvis see it as a tool, a way to converse and share opinions equally as well as spreading news and truth. The internet troll could be seen as something that is a result of the early stages of the internet. On video sites such as Youtube the troll can hide behind a façade of purely attacking user, as criticism where there main intention may be for their own enjoyment. They are more often than not absorbed by the users fan-base or other commenters rather than the user themselves. However this can leave a personal attack which the user feels powerless to retaliate to because the comment would be seen as purely criticism. An example of this is when a musician posts a piece on Youtube and because commenters can view or express opinions simultaneously it can become endless noise and no real dialogue is established. Opinions of different people could be similar or random which creates this confusion. So what can social media be defined as? The answer is it can’t, not yet. The internet still evolving and becoming. Where some experts say that it is a tool to be used, others argue that it is form of media to be consumed. Laws are attempting to restrict something that is constantly evolving, without first understanding how to use this new technology at our disposal can we define it and restrict it. Should footballers be allowed to use social networking sites? Festival celebrates rise of digital culture.